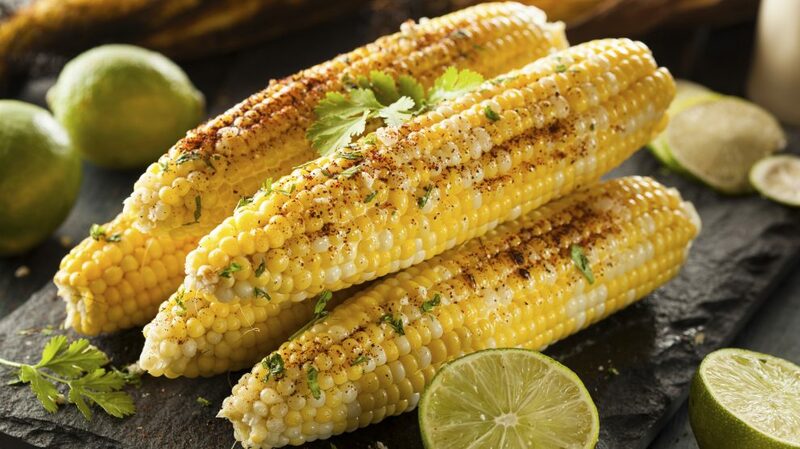 No summer barbeque is complete without corn on the cob. Serve this grilled version at your next summer soirée to quickly become the hostess with the mostess. Prepare a charcoal or gas grill so that it is medium hot. In a small bowl, mash the butter and add the beer. Stir to mix the butter and beer, then add the shallots, chili powder and paprika. Season with salt and pepper. Rub the butter generously on the ears of corn. Wrap the ears in aluminum foil. Grill the wrapped corn for about 15 minutes, or until the kernels are cooked through. Serve immediately. Recipe serves 6.